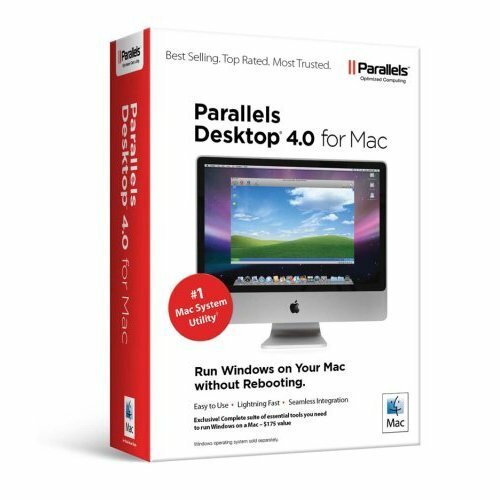 With over 50 new features Parallels Desktop 4.0 for Mac makes it possible to run Windows XP or Vista, Linux, and more on your Mac without rebooting. With Parallels' award-winning virtualization technology, you can run Mac OS X and your favorite Windows applications at the same time. You can even drag-and-drop files between desktops! Launch Windows applications like Mac applications--right from your Mac's dock. Parallels Desktop for Mac used, excellent condition, retail packaging. In stock and ready to ship.